Canon 1D X Mark II is best Canon DSLR at this point. This camera is about 7x more expensive than Canon 800D (T7i). You would say that is enough to be better than the 800D in every single way. Well, not really. Canon 800D vs 1D X Mark II actually has better live view autofocus for photography. Let me show you. Both cameras have a touchscreen. On the Canon 800D, you have full control touchscreen if you want. With menus, settings, everything, like using a phone or tablet. If you want. Or you can use the camera in the traditional way, without touching the screen. Canon 1D X Mark II also has a touchscreen but is much more limited. Menus and settings you have to chose traditionally. Using buttons. The only way to use touchscreen is to choose focus point on the screen. 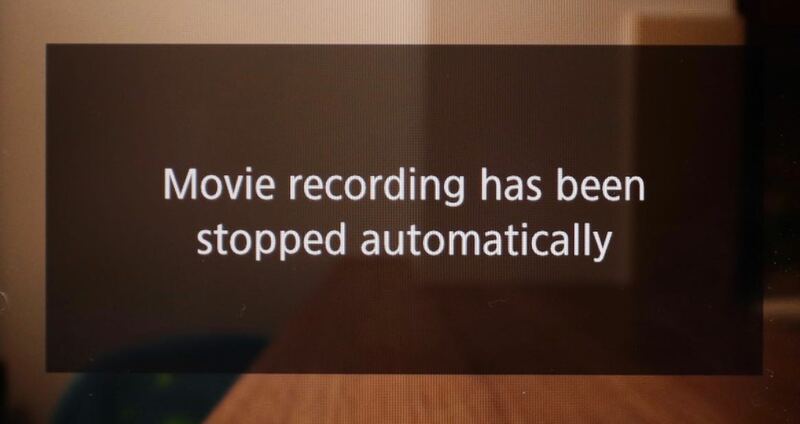 Which is the good news, because this is probably a most important thing of using a camera with a touchscreen. Especially with amazing Dual Pixel Autofocus. Canon 1D X Mark II has a modern responsive touchscreen, it is just limited in software. Lets quickly explain the importance of Dual Pixel Autofocus. If you never use Dual Pixel Autofocus you are missing a lot. It is by far best live view autofocus, especially for video. The best part is that works with almost any EF lens. You are not limited to native lenses, like with Sony. Sony gives a very good performance for photography with a7R bodies, a6300 and a6500, and a9. But it is behind Canon when it comes to video autofocus. Dual Pixel Autofocus works excellent and gives you chance to use live view more often. DPAF and Face Detection is simply a perfect combination. 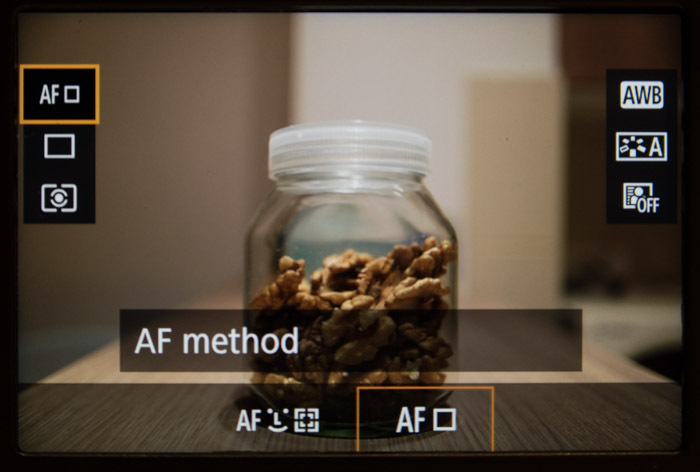 Dual Pixel Autofocus is much more precise then phase detection (using viewfinder). Especially when it comes to old and lenses with bad focus reputation. For example, 50mm f1.4 USM wide open will miss focus from time to time even on the best body with micro adjustment. Using live view with Dual Pixel Autofocus will make spot-on focus all the time. Bear in mind that some old 3rd party lenses will not work at all. But 98% of the lenses will work. Enable Movie Servo AF in 800D menus. You can do the same in quick menu. See feature image of this post. 800D: Green – One Shot AF. Blue – Servo AF. 1D X Mark II doesnt have blue (Servo) points during live view. 1D X Mark II. No Smooth zone AF and no Servo AF option. 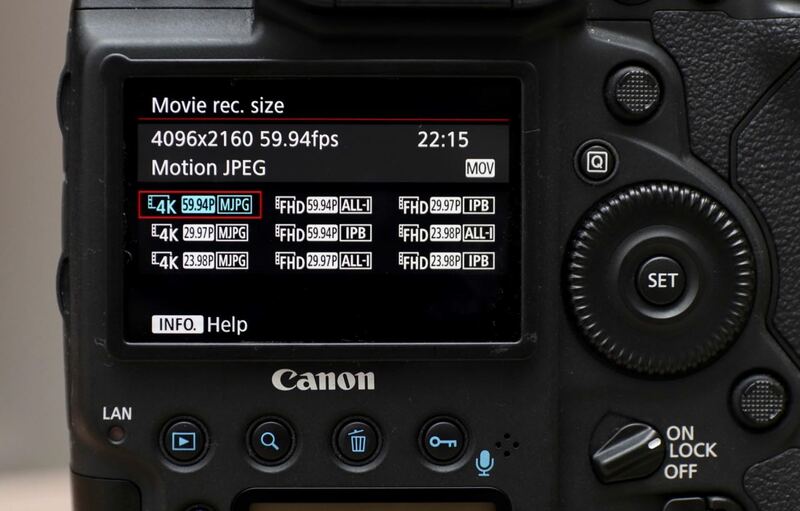 As we can see, Canon 800D has more modes and options. Canon 1D X Mark II doesn’t have AF operation option to choose at all. I just write this way for visual comparison. When it comes to modes, the difference is not that big. Canon 800D has Smooth zone AF which is zone 3×3 big as regular 1-point. It is not a crucial option. I found myself choosing between 1-point and Face+Tracking. And not using Smooth zone AF on 800D, or missing it on 1D X Mark II. 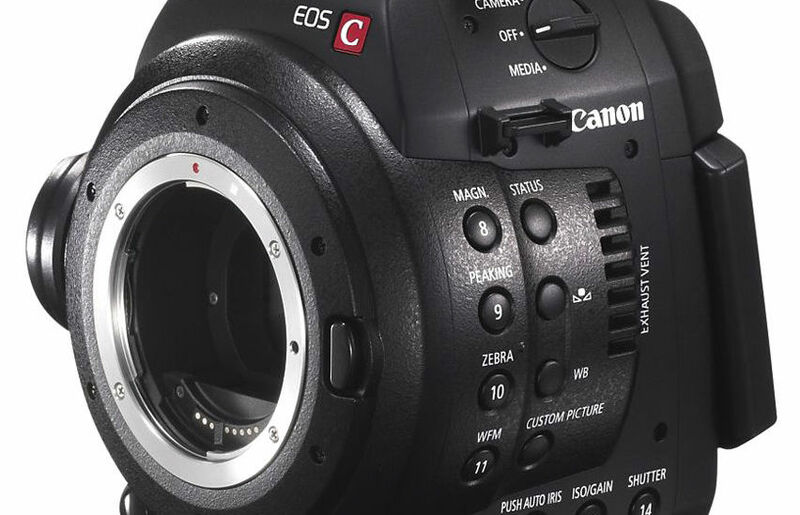 Canon 800D and 1D X Mark II are using a different name for a single point. Live 1-point AF and FlexiZone Single, but is actually the same mode. Most important difference between this cameras is Servo autofocus during live view. As you can see, Canon 800D vs 1D X Mark II has servo AF despite beeing 7x cheaper camera. Obviously, performance is bit worse this way. Canon 800D shots 6fps through the viewfinder in both Ony Shot and Servo AF. 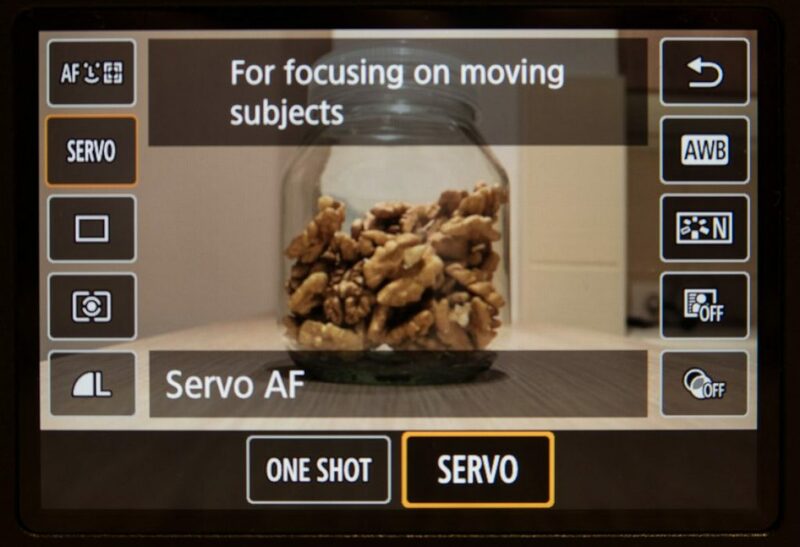 If you use live view and Ony Shot you will still get 6fps, but if you use live view and Servo AF speed goes down to 4-5fps. Which is not actually bad. Especially compared to Canon 1D X Mark where you don’t have Servo AF during live view at all. Canon 800D vs 1D X Mark II. 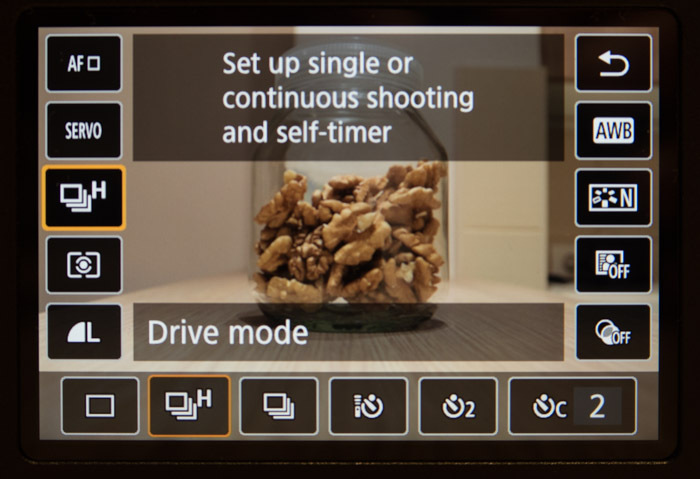 Burst mode in 800D live view Servo AF is down to 4-5fps. Still better than 1D X Mark II where you don’t have Servo AF in live view. What this means in the real world? 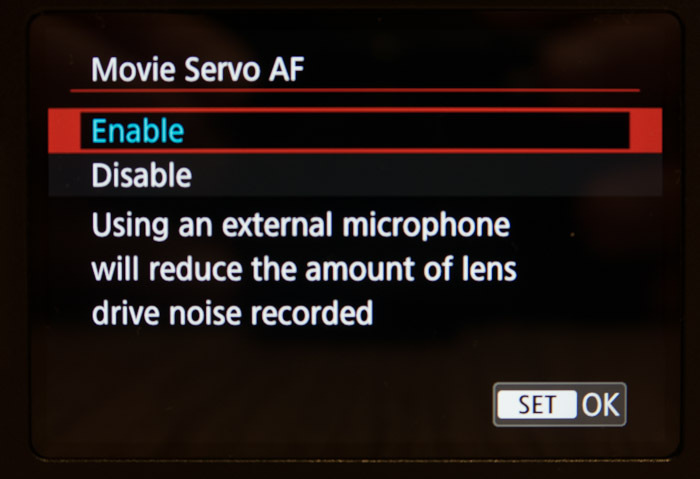 For example, you can enable Servo AF on 800D and Face+Tracking. Then hold shutter button half down or use back button focus and wait right moment to take a picture. 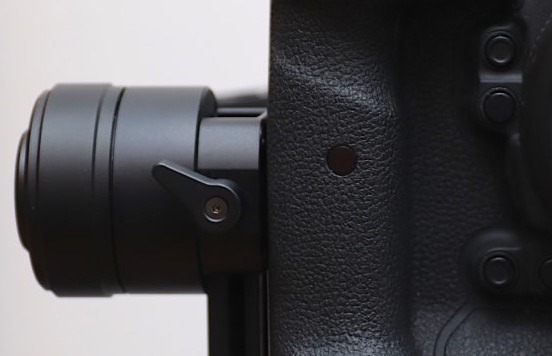 On 1D X Mark II, if you have to shot this way, you have constantly to press and release focus button to adjust focus. This is even useful for not moving subject when you use shallow depth of field. When it comes to moving the subject, 800D is also better. Especially if your subject goes towards or away from the camera. Live view Dual Pixel Autofocus on 800D is so well implemented that you can turn Sports mode on the dial. The camera will use Servo AF, Tracking and Burst and all you have to do is to press and hold shutter button for action shots. On Canon 1D X Mark II you cannot use live view for tracking during photography. In case of action shots, it is useful only if the subject doesn’t change distance. Which is rare in sports occasions. Bear in mind that Canon 1D X Mark has much better tracking using camera traditional way. Even has face detection through the viewfinder. And of course crazy 14/16fps, but Canon 800D can continuously focus in view in photo mode. I don’t see a proper reason why 1D X Mark II lacks this options, except it is an older camera. Canon C100 vs 1D X Mark II for video use →← Canon 800D performance. Impact of memory cards.